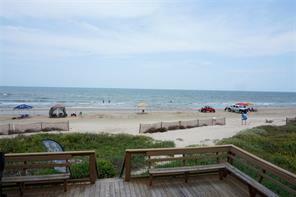 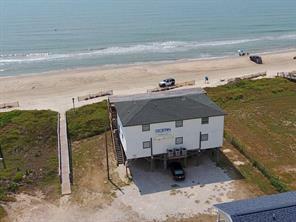 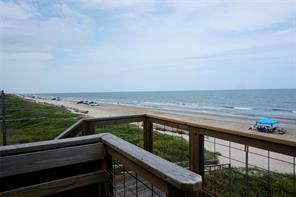 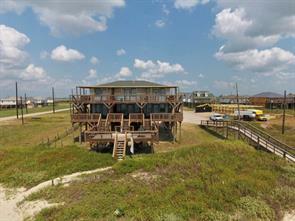 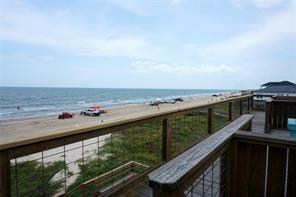 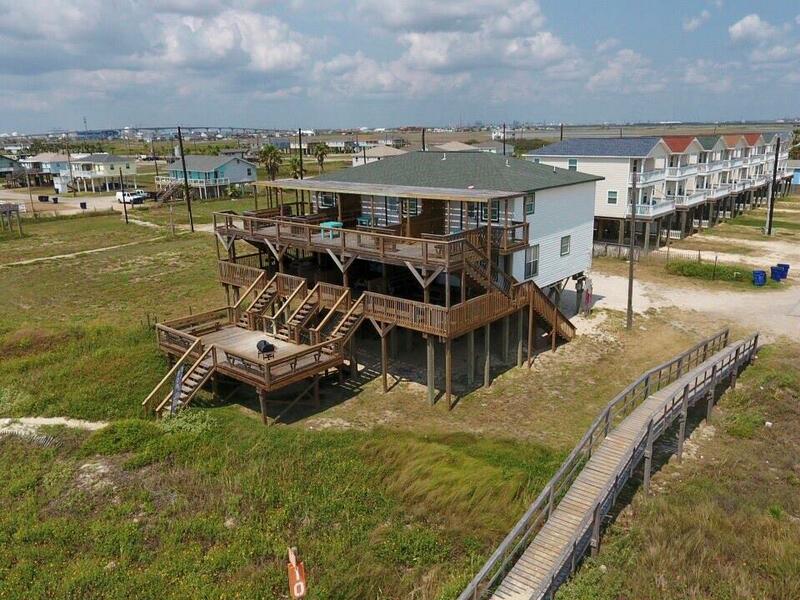 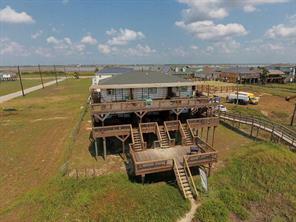 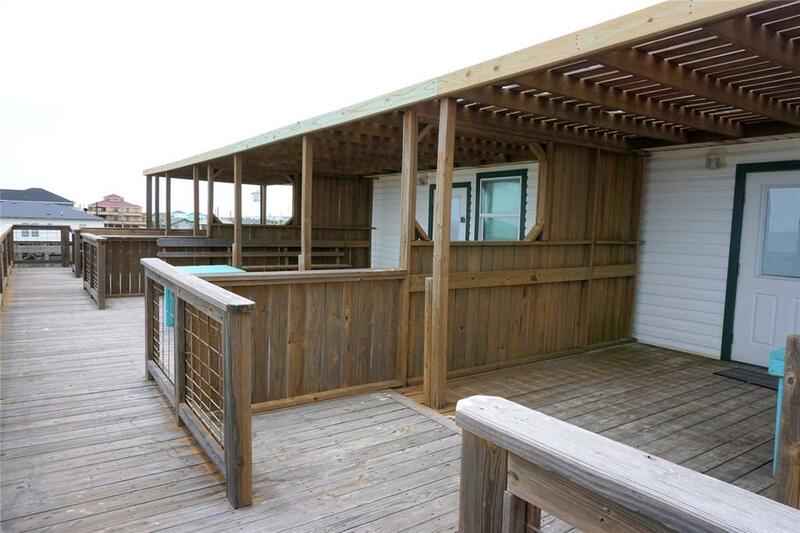 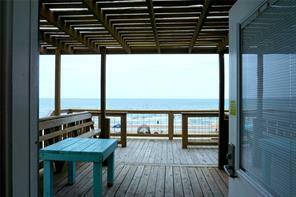 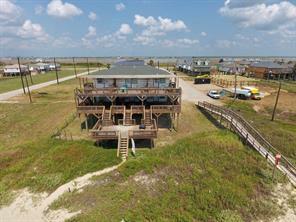 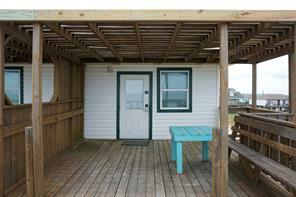 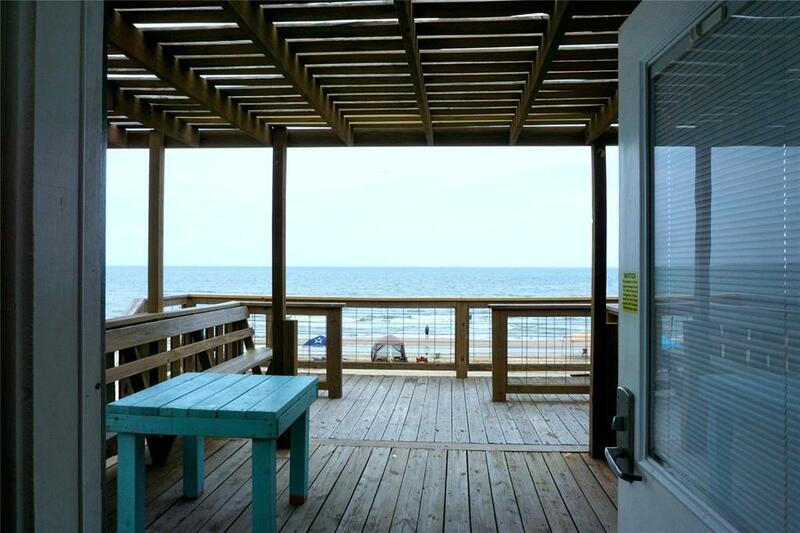 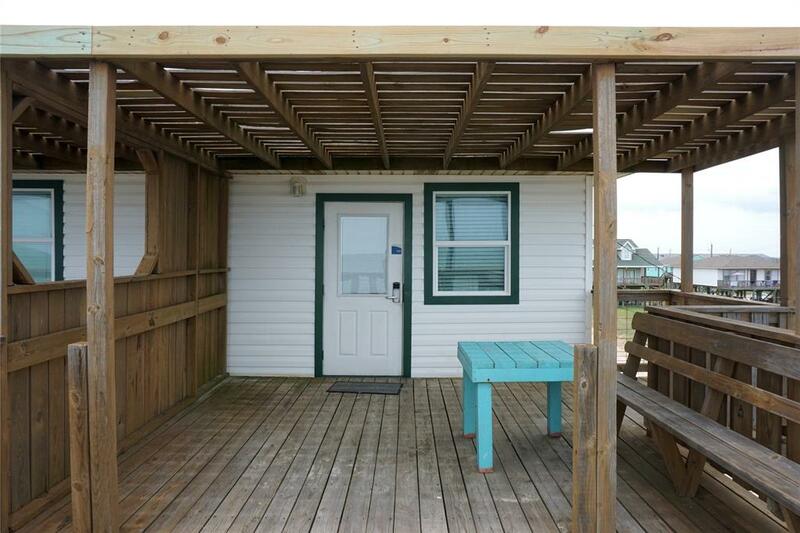 Here is your opportunity to own a beachfront home and have you a business too. 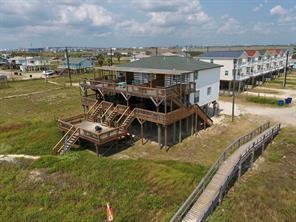 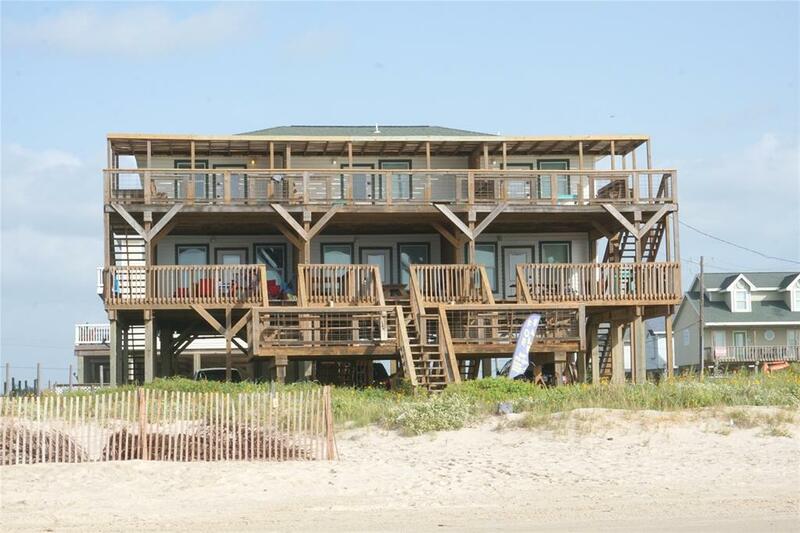 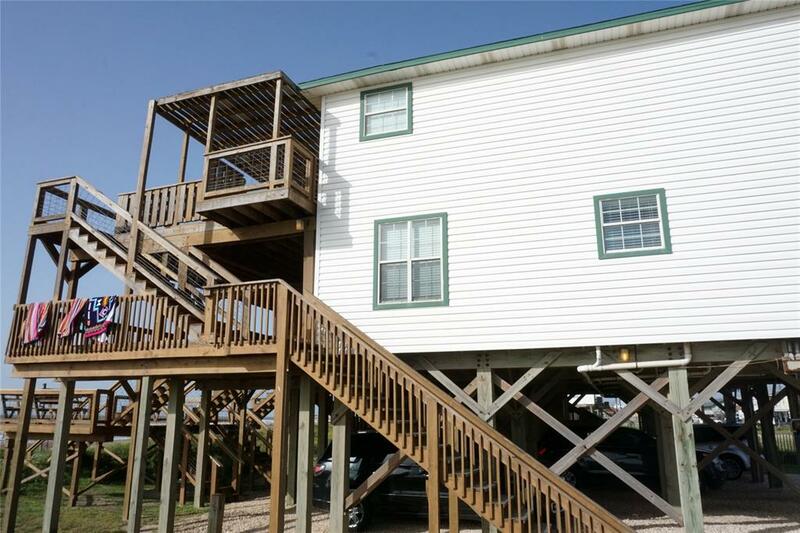 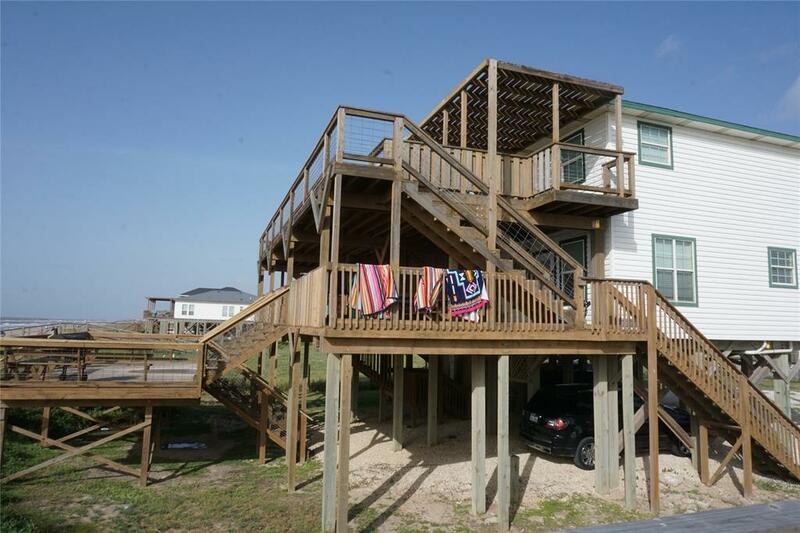 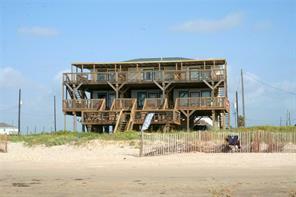 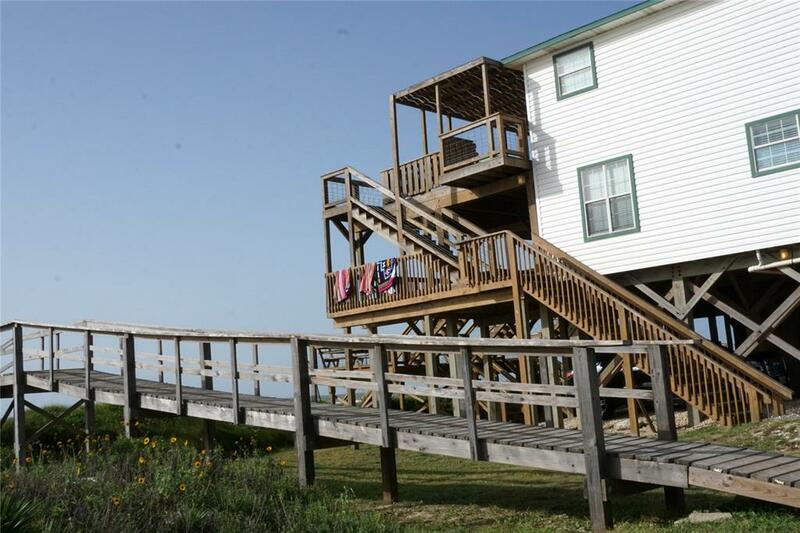 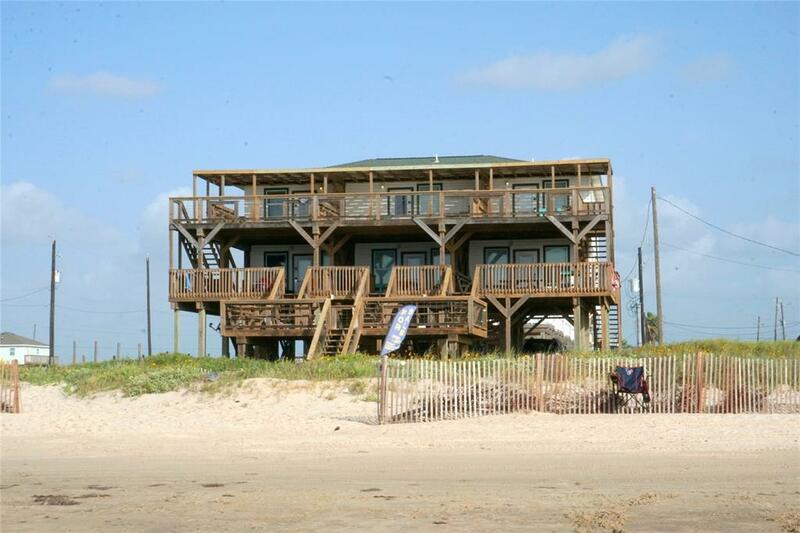 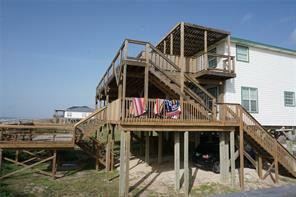 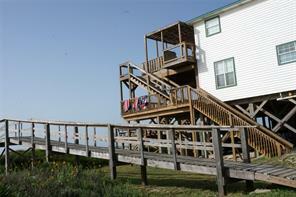 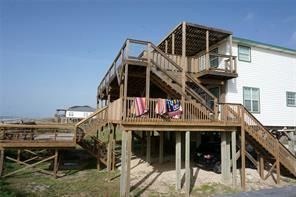 This is a 6-plex that is operating as a hotel that is completely beach front. 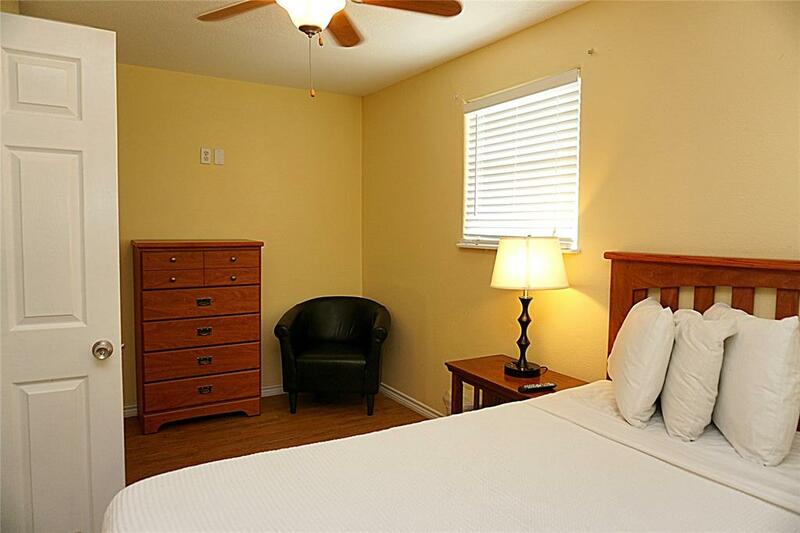 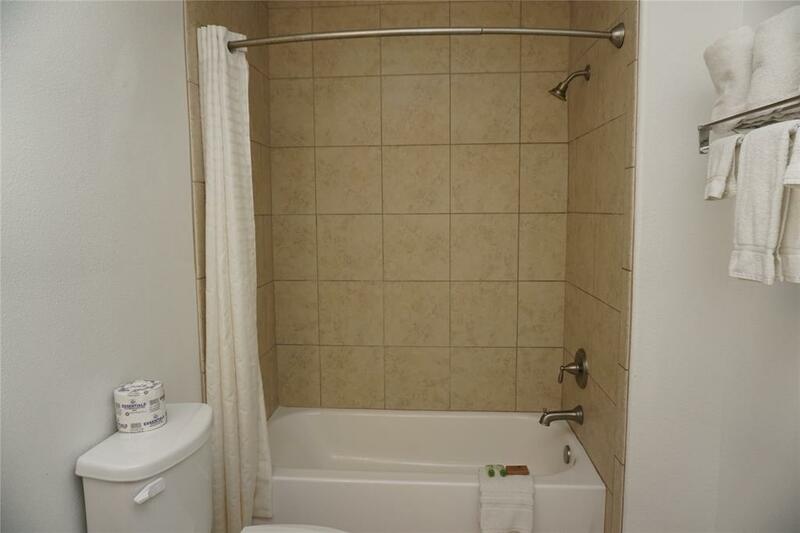 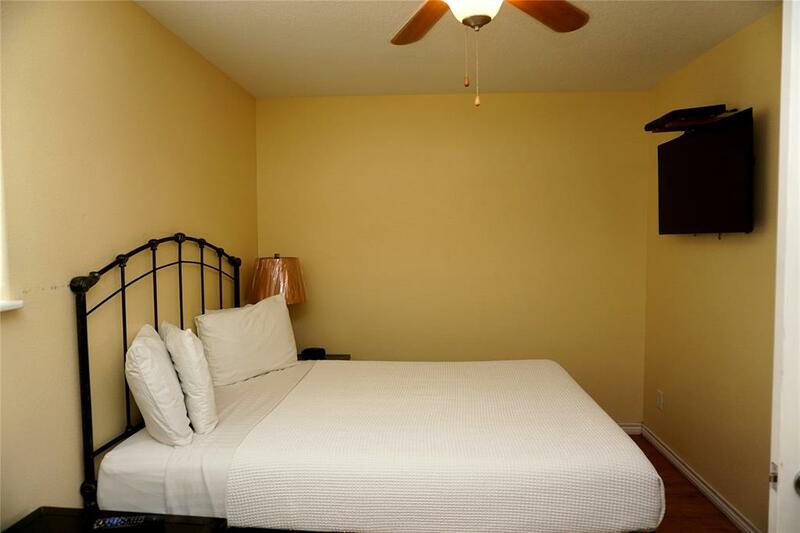 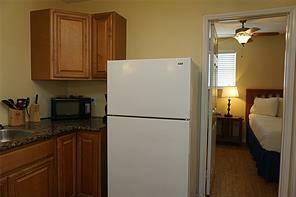 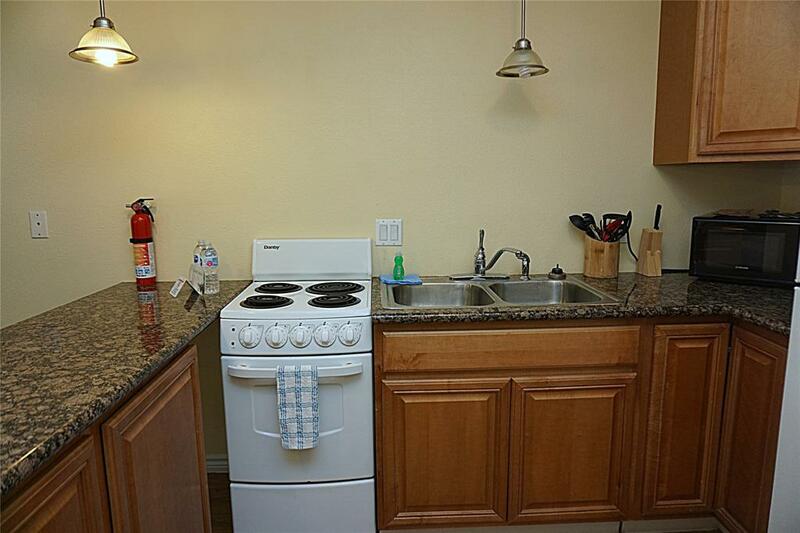 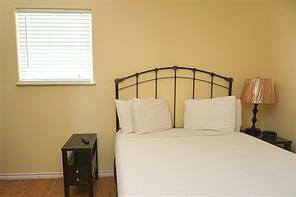 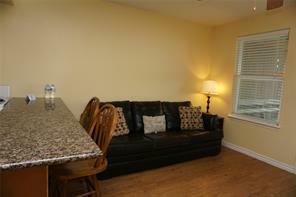 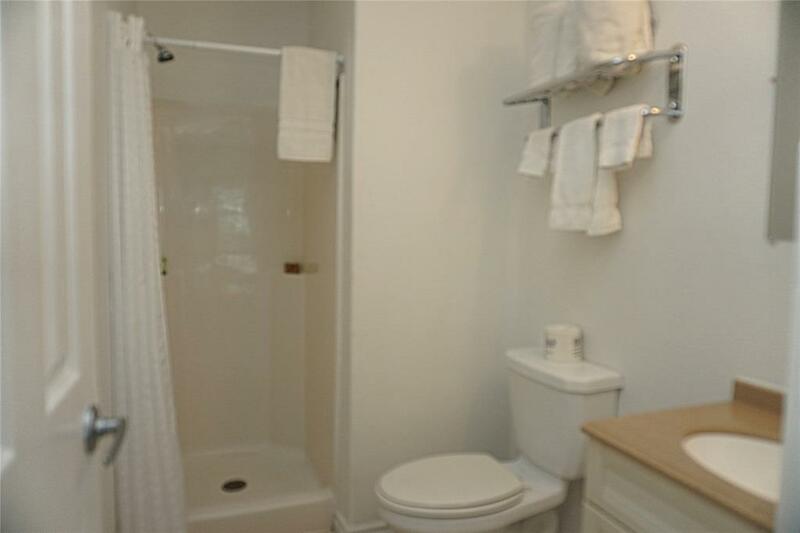 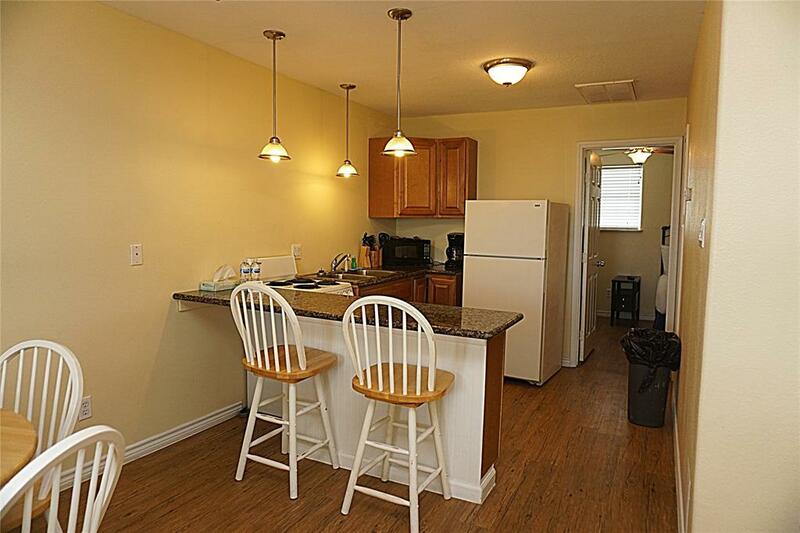 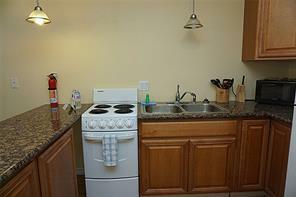 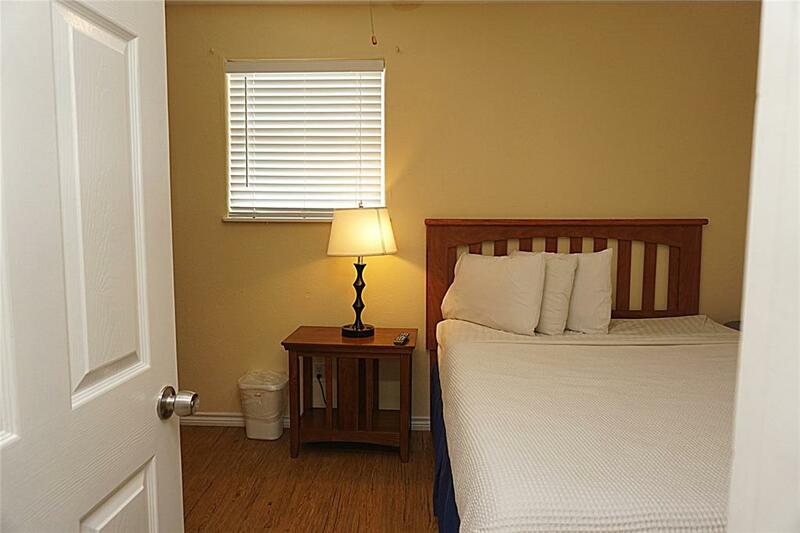 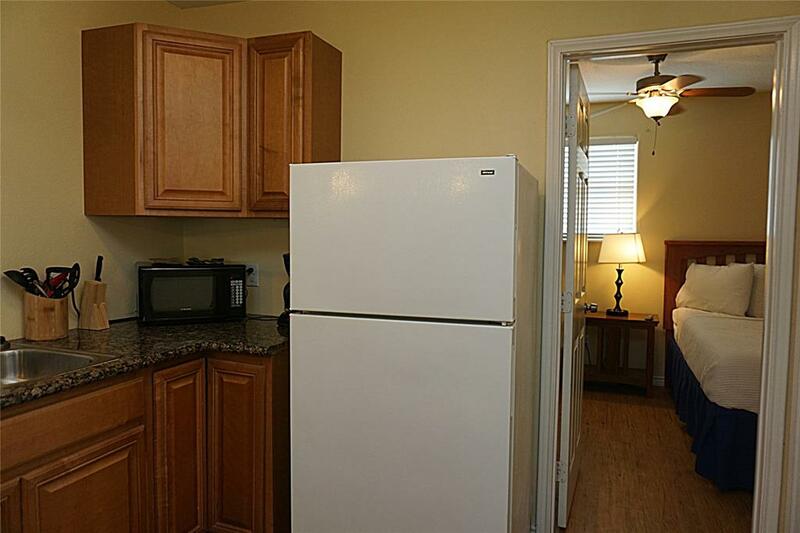 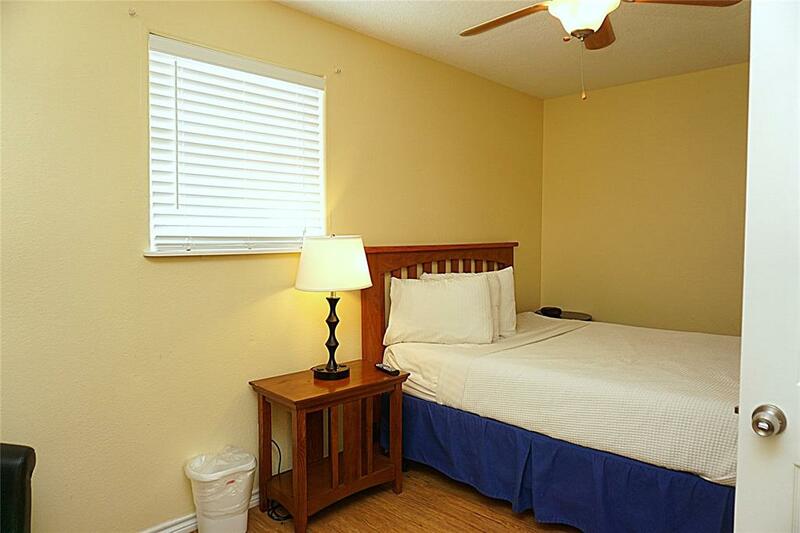 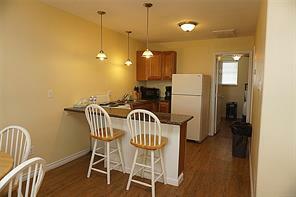 Each unit has a bedroom, bath, kitchen, and living room. 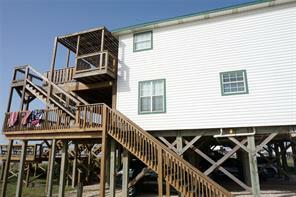 There are 3 units upstairs and 3 units downstairs. 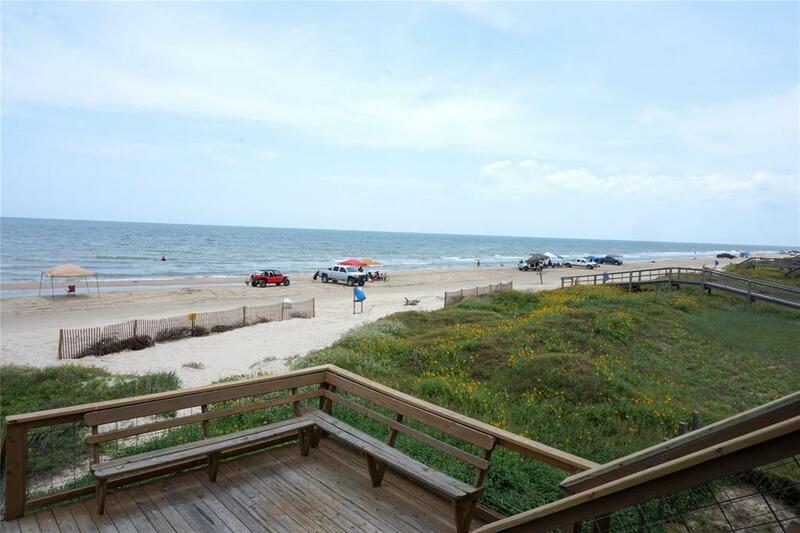 Perfect for the investor who wants to live on the beach with options to rent the other units as residences and even for offices or other commercial uses. 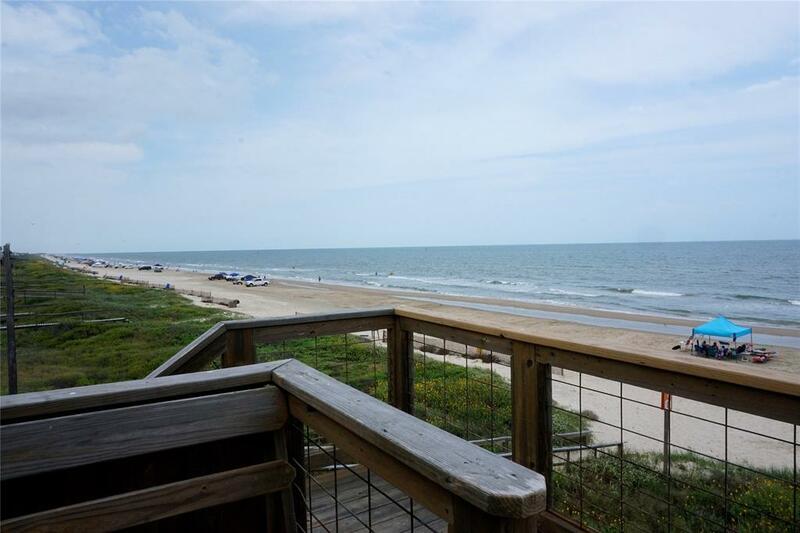 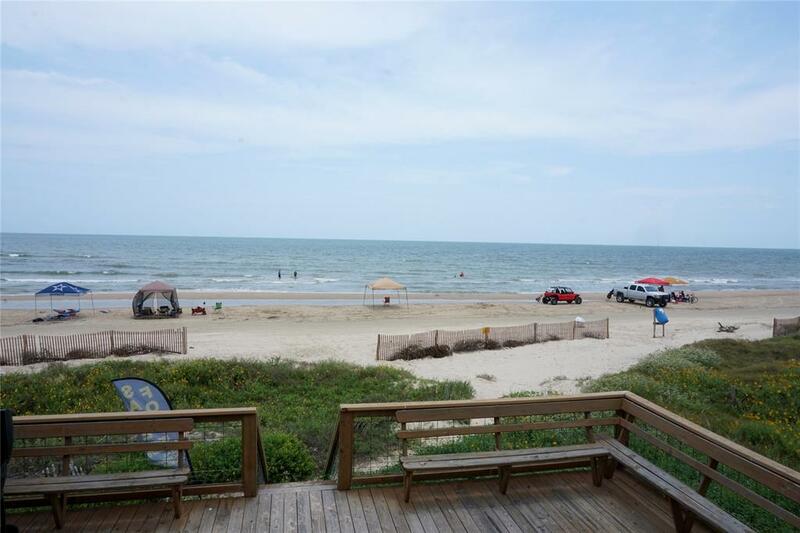 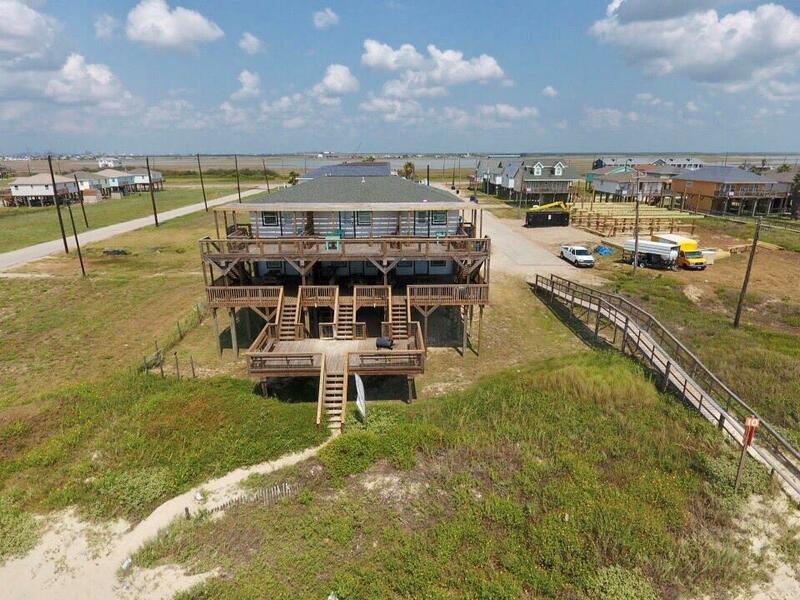 This opportunity is perfect for that buyer ready to move to Surfside Beach fulltime or just to have an income generating property.